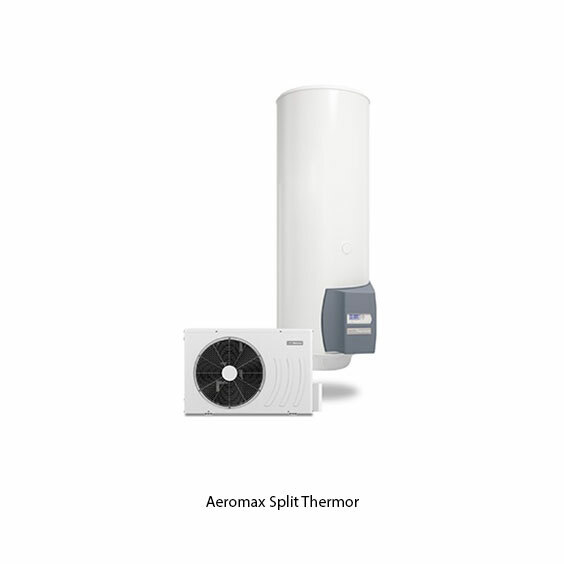 Thermor is the expert in solutions for comfort and excellent environmental performance. 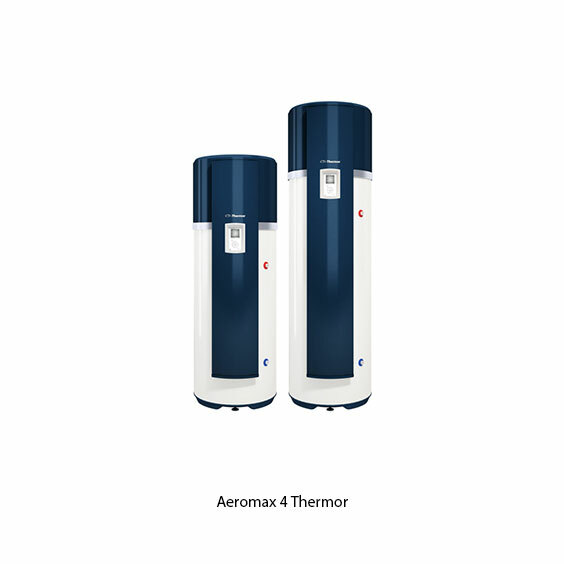 A French manufacturer, Thermor has been designing and marketing heating and hot water products using electricity and renewable energy sources for over 80 years, including thermodynamic, solar and electric water heaters. Thermor is a genuine French brand recognised for the quality and durability of its products. 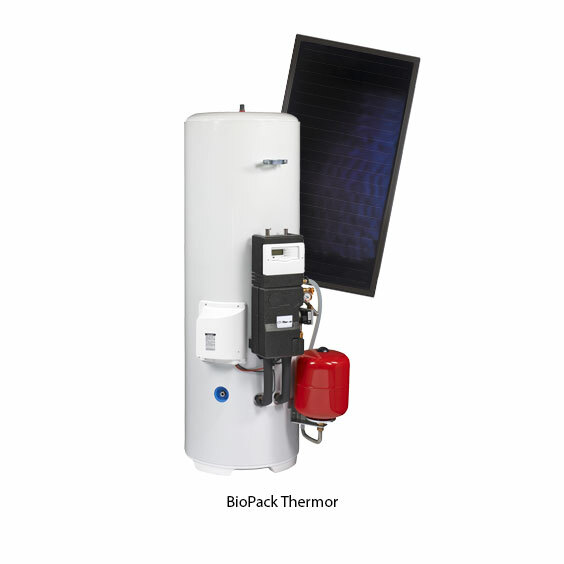 Its expertise enables it to offer solutions that combine comfort, energy efficiency and design!